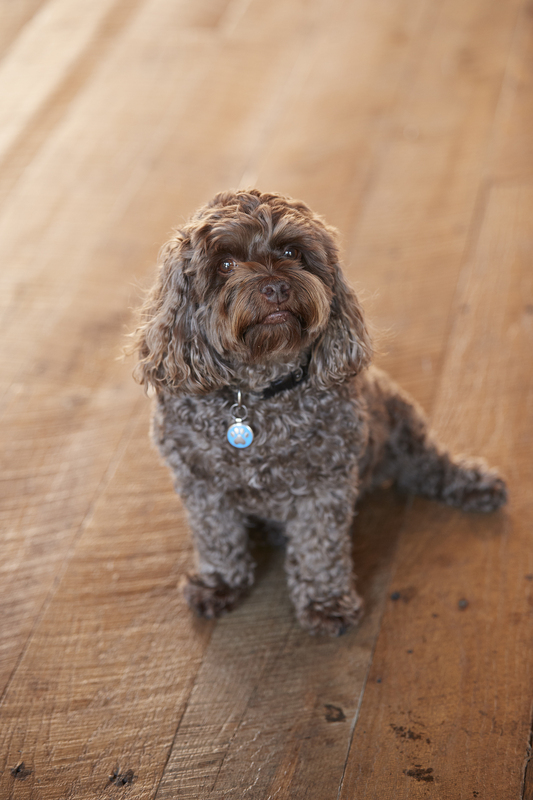 Dudley is a 10-year old cockapoo specializing in affection, calmness, and overall cuteness. As a 4-year veteran of Mach49, Dudley has been instrumental in garnering client affection and loyalty. While he is mostly known for holding the fort down in the Escape Velocity conference room, he has—on occasion—been found wandering the halls of Spaces striking up conversations (and getting treats!). Dudley’s expert skillset includes networking; tail wagging; stuffed alligator chewing; ball chasing; and giving you impossible puppy dog eyes.